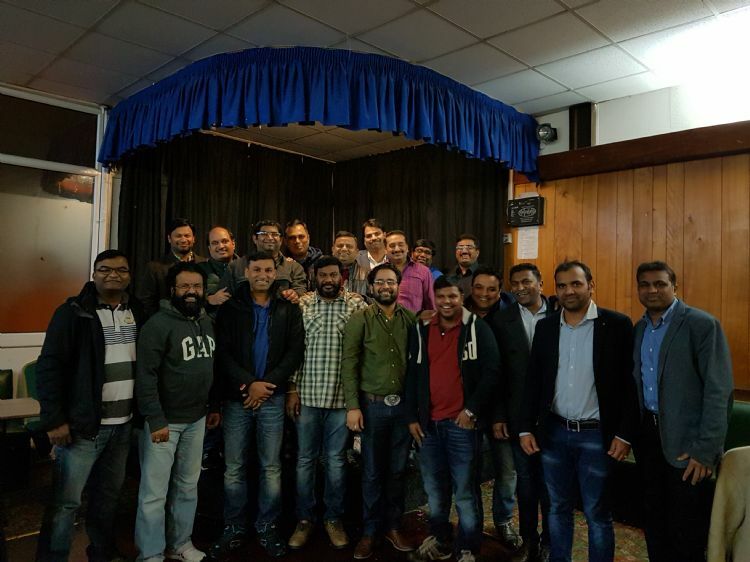 Telangana diaspora organisations working for the community from several years have unified for substantial prosperity, enhance to promote Telangana culture, trade and economic cooperation between the India and Britain, travel and tourism and also address various problems faced by Telangana diaspora in the UK. The community organisations formed during the statehood movement during a long stir, across the United Kingdom to participate and strengthen demand of Telangana, in the post-statehood the community organisations are actively working for the community in the UK and supporting several charity causes focusing on Telangana, India. As the community leaders felt cheerful and expressed confident that this move will strengthen the relations between organisations also to bring people closer than ever before. The essence of an idea behind federation is to pro-actively resolve conflicts and also concentrate the tie-ups between various public and private sector entities between the Telangana, India and UK.